This Update is to replace versions v3.0 and earlier. It is only available to those who have purchased an earlier version of this Horoscope Program. You can tell what version you have by going to Help->About on the Horosope Program menu. Runs on a Mac if Windows is installed. Horoscope is a fast and accurate PC astrology program that uses The Brotherhood of Light methods for chart construction and analysis. Integrated ACS Atlas by Astrolabe with longitudes, latitudes and time changes. 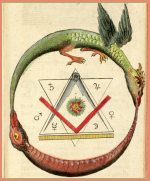 Natal and Progressed Astrodynes for planets, houses, signs and more. Summary astrodynes for house and sign groups. Aspect grid showing astrodyne power and harmony for individual aspects. Major (secondary) progressions, Minor progressions and Transits. Progression report with many features including Majors with reinforcing Minors and Transit triggers. Aspectograph for displaying Major (secondary) progressions, Minor progressions and Transits. Progressed astrodyne power vs. time aspectograph for user selected progressed aspects. 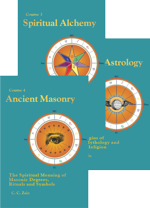 Progressed astrodyne grids for planets, signs, houses, individual aspects and natal and progressed terminals showing current progressed power and harmony, peak power and harmony, relative harmony and reinforcement power of Minors. Chart with declinations, progressed movement table, natal astrodynes and aspect grid. Progression/transit report in two formats. Aspectographs (time line and progressed power history). Progressed astrodyne chart graphs for planets, signs, houses, and natal and progressed terminals showing progressed power and harmony, relative harmony and reinforcement power. User-selectable color for wheels, planets and signs. User-selectable aspect orbs and astrodyne constants. Publishing features such a Copy to Clipboard and Object Linking & Embedding (Windows OLE) for embedding charts and tables in OLE-compatible applications like Word, Excel, PowerPoint, Adobe Illustrator, Adobe InDesign, etc. Ease of use features like Default Place for quick charts and Default Folder for saving charts. Expanded Help topics to aid in chart delineation and creating chart analysis reports. 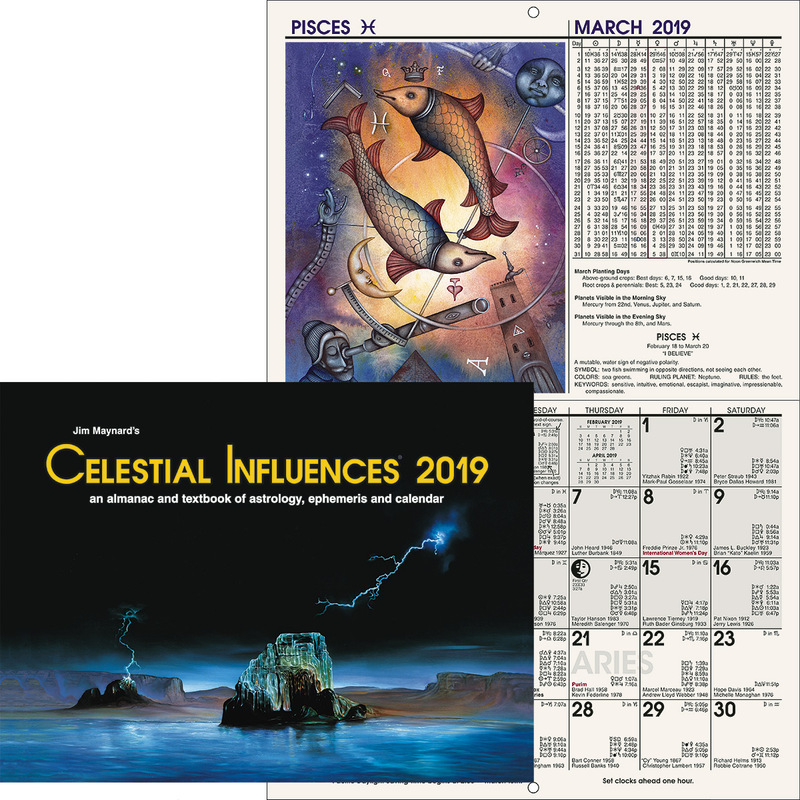 *See Brotherhood of Light Courses CS08, CS10-1 and CS10-2 for in-depth chart interpretation guides that offer vastly superior results over automated chart interpretation reports offered by other astrology programs.